Blending science and art, our experts in periodontics provide advanced dental treatment and cosmetic enhancements to develop and maintain your best smile. At South Texas Periodontal Associates, we offer the best non-surgical and surgical advanced dental care. Our periodontists in San Antonio are highly trained in helping maintain your oral health, and enhancing your smile. We use the latest dental care technology and procedures to minimize discomfort and maximize results. Regular dentist visits for family and friends can maintain basic oral health, help avoid cavities, and prevent serious health issues from developing. Our team of periodontists specialize in preventing, diagnosing and treating periodontal (gum) disease, including dental implants and surgical techniques. Dental surgery will give you healthy, radiant teeth; it is one of the most cost-effective ways to improve confidence and help you share your smile more. Every staff member and surgeon at South Texas Periodontal Associates appreciates the value of your teeth to your well-being. Our dental technicians effectively combine advanced technology with timeless style, blending art and science to enrich your health and appearance. When natural teeth need repairs, we focus on adding strength and beauty through dental implant technology. 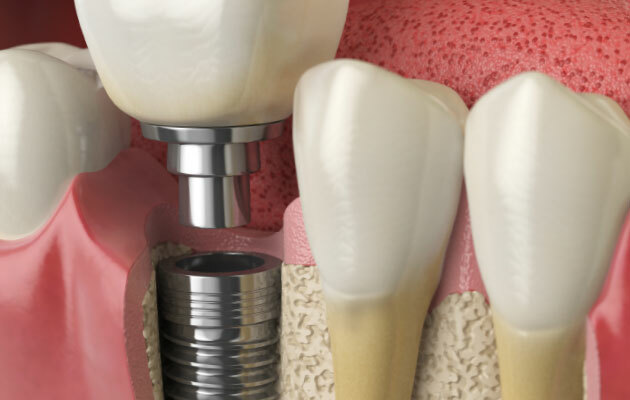 Our teams are experts in dental implants, and will consult with you to find the best solution. 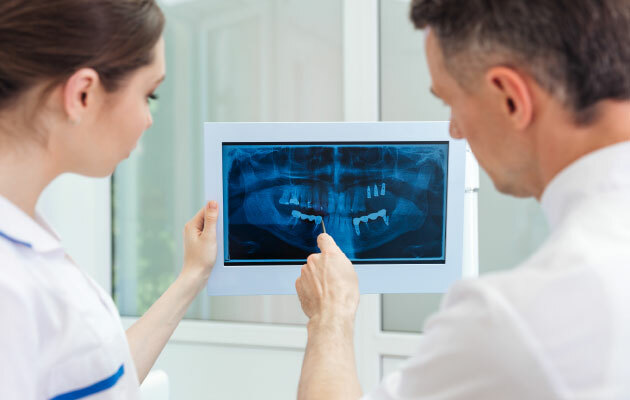 Our services can be covered by most dental benefit plans, and we can also discuss flexible payment arrangements to help cover the cost of your treatment. When we’re finished, your gums will be healthier and less painful, you’ll be able to enjoy real food, and your smile will look great! As your periodontist in San Antonio, TX, we have one location proudly restoring healthy smiles – located on the north side near US 281 and Loop 1604. We love working with our patients and we always welcome feedback. Click the link below to take a look at certified reviews or leave your own feedback. © 2019 South Texas Periodontal Associates.